Dr. Barrett, MD is a practicing Adult Reconstructive Orthopedic Surgeon in Warwick, RI. Dr. Barrett graduated from Albany Medical College in 2011 and has been in practice for 8 years. He completed a residency at Albany Medical Center. 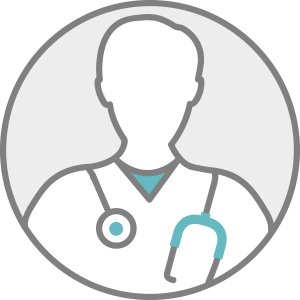 Dr. Barrett accepts multiple insurance plans including Aetna, Tufts Health Plan, and Harvard Pilgrim. Q: What are some disadvantages of hip revision surgery? Q: What is an ischiofemoral labral tear?